I have put together a step by step painting guide and tutorial for Ninja Magic Jun-ila starships including the Dalasin Class Interceptor Drone Carrier and smaller Huala Class Frigate. They are painted with Privateer Press paints. 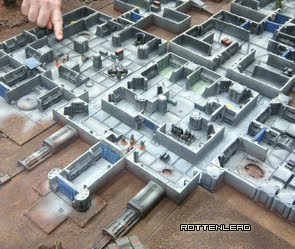 The guide applies to any small scale painting for games like Full Thrust or "With Hostile Intent" which is the Ninja Magic space combat game system. I think the Ninja Magic ships have some fantastic levels of detail. They are created as 3d designs in CAD before they are printed using a 3d printer. The 3d models are then cleaned up before being made into moulds for casting in pewter. 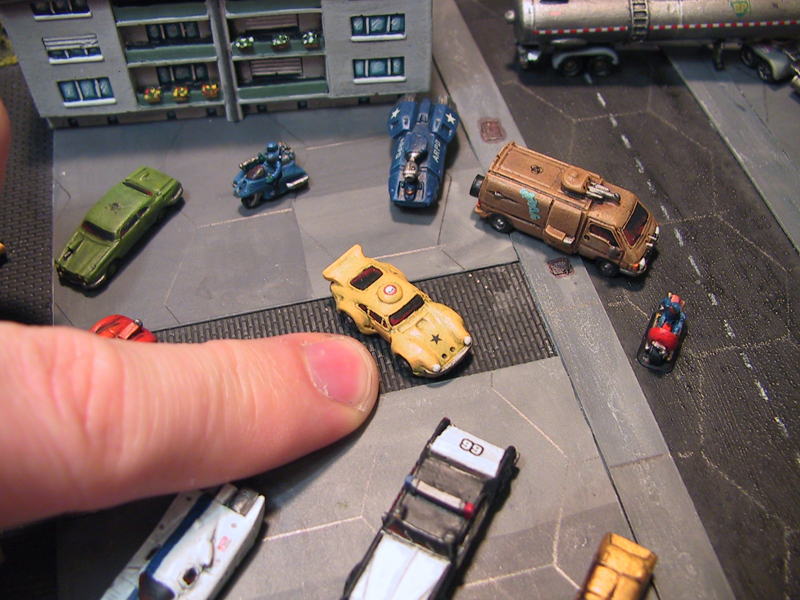 This results in very detailed clean looking model with almost zero flash and a level of detail which would be difficult to recreate with traditional model making. one tutorial that might be useful is the setup and tools used.. table, tools, palette, paints, brushes. Yes I was thinking of doing much shorter vids on tools with a demo. Thanks for the note.